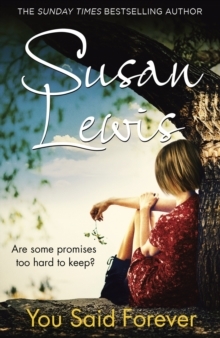 `Susan Lewis has a gift for telling warm family stories that also take you by surprise. One Minute Later will make you savour every second' Jane Corry You think your life is perfect. You think your secrets are safe. You think it'll always be this way. But your life can change in a heartbeat. 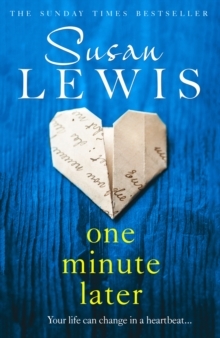 Brilliantly emotional, suspenseful and page-turning, One Minute Later is the stunning new novel from the Sunday Times bestselling author, Susan Lewis. 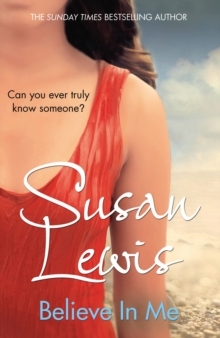 Susan Lewis - behind every secret lies a story. 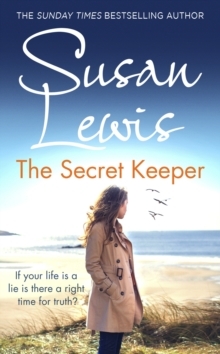 The new novel from Sunday Times bestselling author, Susan Lewis. With a high-flying job, a beautiful apartment and friends whose lives are as happy as her own, Vivienne Shager is living the dream. Then, on the afternoon of Vivi's twenty-seventh birthday, one catastrophic minute changes everything. Forced to move back to the small seaside town where she grew up, Vivi remembers the reasons she left. 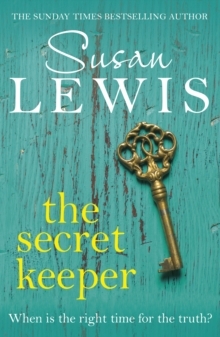 The secrets, lies and questions that now must be answered before it's too late. But the answers lie in thirty years in the past... Shelley Raynor's family home, Deerwood Farm, has always been a special place until darkness strikes at its heart. When Vivi's and Shelley's worlds begin to entwine, it only takes a moment for the truth to unravel all of their lives.